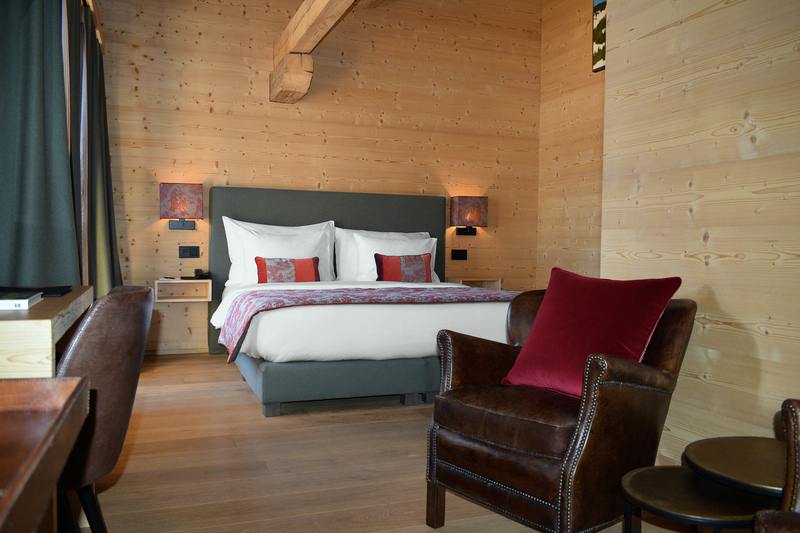 In the heart of the green pastures of the Pays-d’Enhaut, dominated by the snowy summits sheltering the pretty village of Rougemont, where is located the hotel-restaurant Valrose. Authentic and friendly, the Valrose is appreciated by those who enjoy a quality cuisine in the comfort and warm atmosphere of a place steeped in history. Our establishment is proud to enter in 2018 in the Gault&Millau guide with the score 14 out of 20. Our cuisine is a fresh breath on the region, with local and quality products, simply revisited but with all the generosity and know-how to deliver authentic and refined dishes. 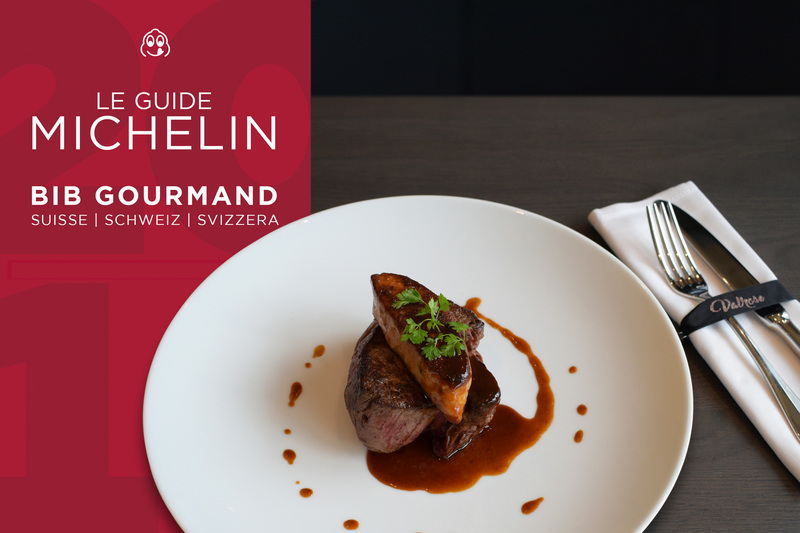 The famous 2019 Michelin Guide now honors the Valrose with the Bib Gourmand distinction. 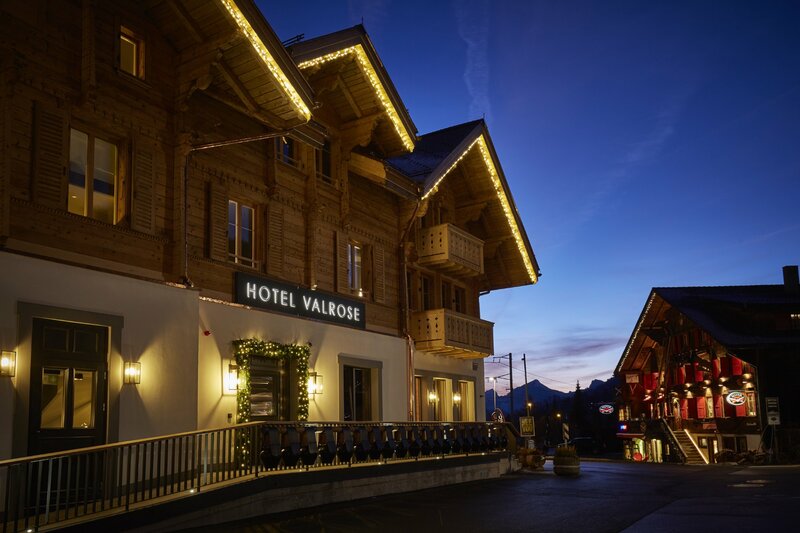 Following the recent changes made to improve the reception and the restaurant area, the Valrose opens its doors and looks forward to welcoming you in its new setting.